Victor Daviet, the professional freeriding snowboarder joins the BONX Team. 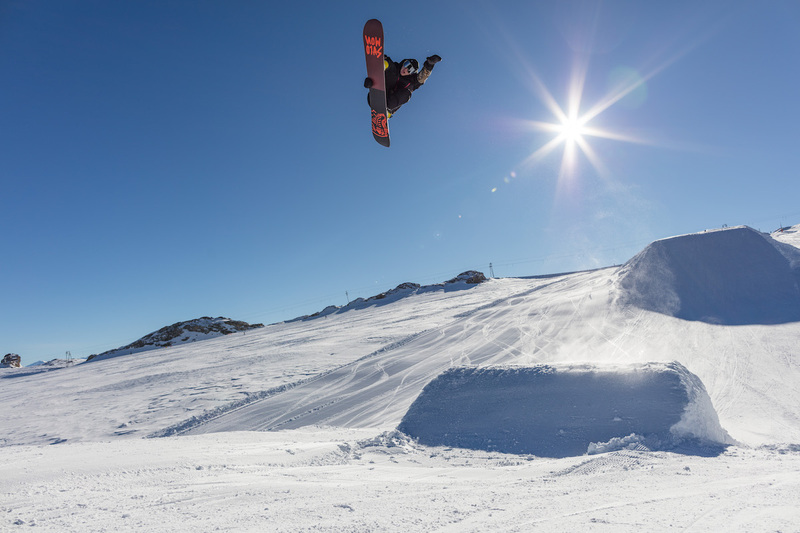 The France-based professional snowboarder is the first snowsports athlete to join the BONX action-sports team. As a world traveler, adventurer and content creator with a growing social-media following, Daviet is a perfect fit to the BONX team. Daviet’s high energy and passion for the sport speaks for itself through his engaging videos featured on Instagram, which have elevated him to become BONX’s first snow ambassador. BONX VICTOR WELCOME from BONX Inc. on Vimeo. Though BONX is cellular-network dependent, Daviet also enjoys using it in technical conditions while filming in the European backcountry, where reliable cell service is prevalent. “I love that each time I use BONX, the communication is clear, hands-free and helps the entire staff and crew be more organized,” he says. “We’re stoked to have someone talented and genuine like Victor on the BONX team! His entrepreneurial spirit mixed with his passion and enjoyment toward snowboarding makes him a perfect fit. He’s joining a team of innovative athletes and we’re excited for him to help elevate the brand with his talent,” says Takahiro Miyasaka, CEO. BONX is proud to welcome Victor Daviet as the first snow athlete to be included on its team of BONX ambassadors. He joins a roster that includes notable international athletes such as Canada-based mountain bike pro Brandon Semenuk, European professional cycling Team LottoNL-Jumbo and Australia-based pro angler Jonathan “Redbeard” Jones.